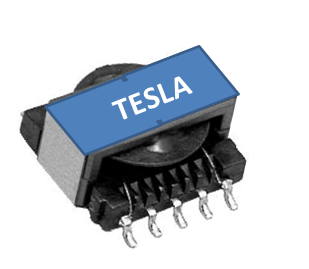 Tesla Magnetics is located in Santa Clara California. We are ISO9001:2015 company located in ISO14001 facility. We offer standard and custom magnetics. 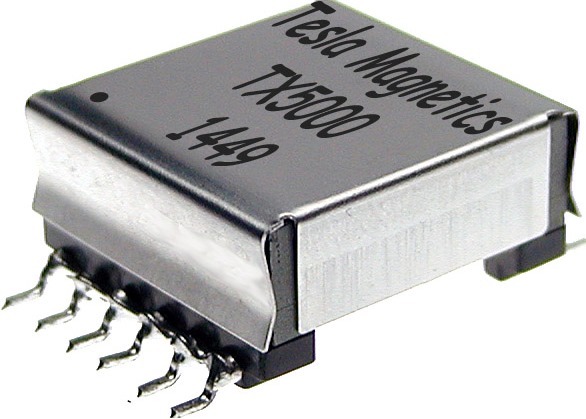 We are partnered with leading semiconductor manufacturers. Please contact us for standard or custom magnetic solutions.